Got questions? 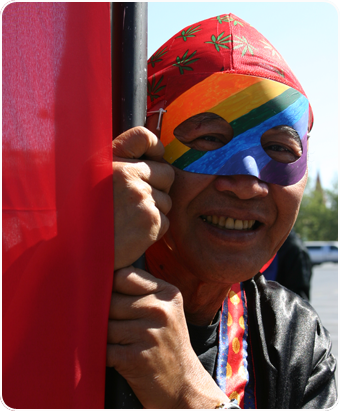 Need more information about South Bay Queer & Asian? Feel free to contact us!